On March 26, 2018, Sagitec and the project team from the S.C. Department of Employment and Workforce (DEW) successfully implemented a modernized UI Tax system. The implementation has been extremely successful in transitioning DEW into a customer-centric, self-service UI tax administration agency. David Minkkinen - Sagitec’s Senior Partner, who over the course of his career has implemented 5 modernized UI Tax systems – stated, “Throughout the course of the project our objective was to improve business process efficiency and transition employers and third party agents to use self-service processes in the new UI tax self-service portal; we have achieved those objectives with this implementation”. Achieved a 97% self-service adoption rate for employer wage reporting significantly reducing paper-based wage filings. During the first quarter of implementation, over 90,000 employers submitted wage detail records through the employer tax portal by the reporting deadline. Achieved 98% self-service adoption rate for employer registrations. Achieved an 86% self-service adoption rate for employer account updates. Implemented electronic payment processing (ACH debit/credit) replacing paper checks. Over 90% of tax payments were processed using electronic payment processes virtually eliminating paper checks in the first quarter of implementation. 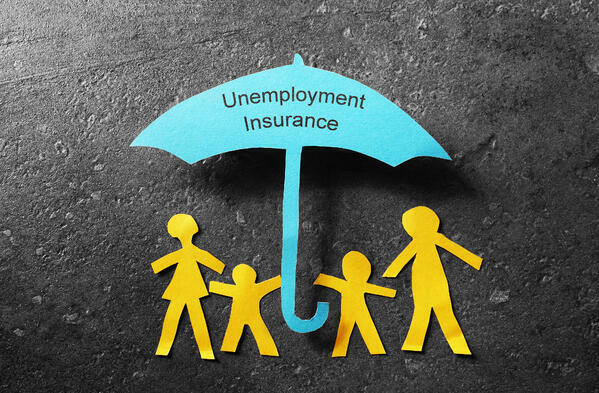 Neosurance™ is a comprehensive Unemployment Insurance tax and benefits solution that is helping agencies improve customer service and deliver faster, more accurate benefit payments and tax collections. Sagitec partnered with Microsoft Azure Government to implement the UI tax system in the cloud for DEW using a true cloud hosted provider. Sagitec and Microsoft have been partners for over 14 years, and Sagitec was awarded Microsoft’s State and Local Government Partner of the year in August 2016. In addition, Sagitec was recently recognized among the 20 most promising Azure Solution Providers of 2017 by CIOReview. The S.C. Department of Employment and Workforce (DEW) is putting South Carolinians to work. The agency invests in building a pipeline of quality workers, matches workers with jobs, and is a bridge for individuals who find themselves out of work for no fault of their own. This promotes financial stability and economic prosperity for employers, individuals, and communities. DEW is dedicated to advancing South Carolina through services that meet the needs of the state’s businesses, job seekers and those looking to advance their careers.